The TaiG team has released another update for their iOS 8.4 jailbreak tool. The new update includes the newly updated Cydia Installer and gets rid of the setreuid patch. TaiG 2.3.0 is now available for download, but if you’ve already jailbroken your iOS device, then you won’t have to use this tool. 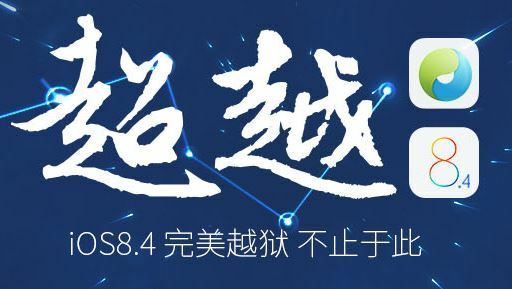 If you’re just going to jailbreak your device, then you can download the latest TaiG 2.3 update and jailbreak iOS 8.1.3 – 8.4. 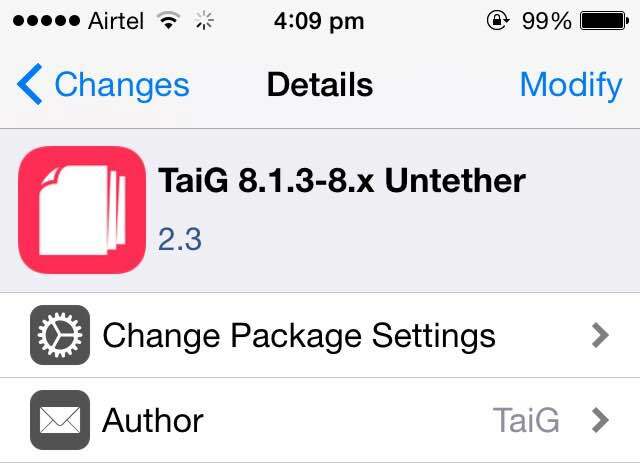 Those who have already jailbroken using the previous version of TaiG 2.2, you can simply install the latest version of the TaiG untether by launching Cydia and hitting the refresh button. Once you’ve installed the new update, you should have the latest version of the TaiG untether on your iOS device. Ever since the update to the 8.4 jailbreak that we installed through cydia, things have been crashing. They were not with the first 8.4 jailbreak. AMFID crashes many times. Especially when I start mywi and this didn’t happen before. Also widgets on the today screen crash such as weather underground. Didn’t crash with first jailbreak. Can you fix?